December 2 begins Advent season for the global church, a time of expectant waiting and preparation for Christ's coming. 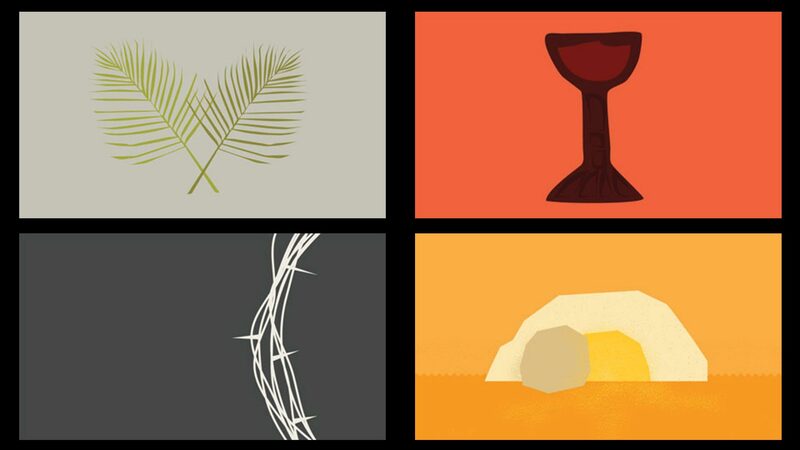 This year's Advent sermon series will take our church family on a journey through scripture to the manger. Invite your friends and family to join you for this expedition. Our Christmas Eve service will be held at 6pm. Childcare will be available for children preschool age and under.